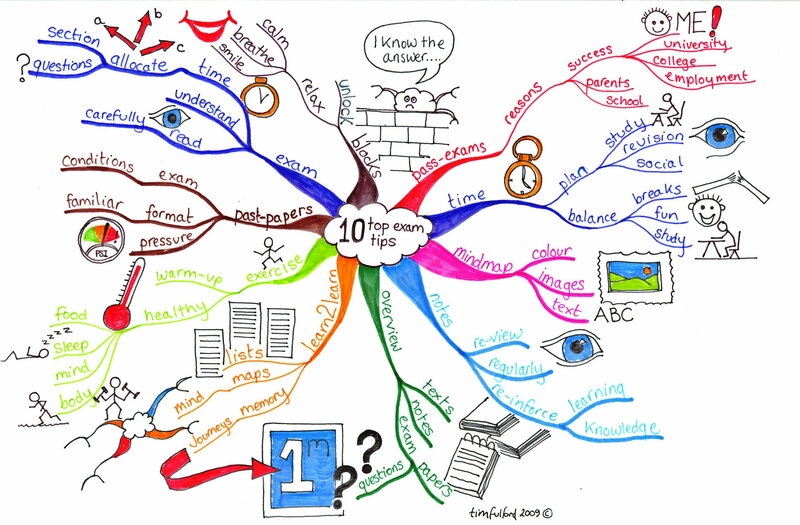 iMindMap was featured on the BBC’s working lunch on Tuesday 5th January 2010. This video is an edited version from the full programme. The programme features some MindMap’s by me in the background behind Tony and the presenter. I (and I guess others) are disappointed with the comments by the Editor of Stuff Magazine about Mind Mapping, I wonder if he really used the software?